Booking Schedule Book at least 15 working days in advance! 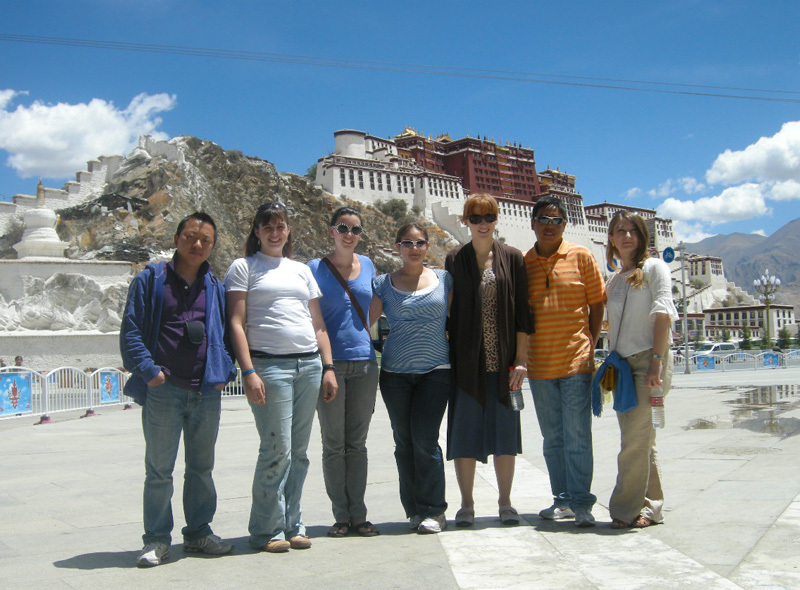 Lhasa travel permits allows you to have free time in Lhasa on your own. 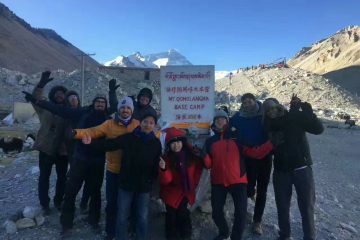 If you just need one day or two days tours service for must-see attractions in Lhasa, please inform your TripAdvisor and we can combine other tour products you need. 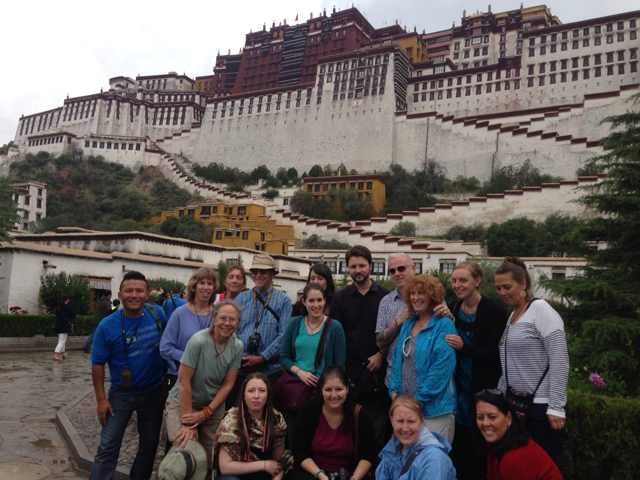 Here below is the itinerary we recommend to you and it involves very minimum tour service from our travel agency but mostly you explore Lhasa by yourself. 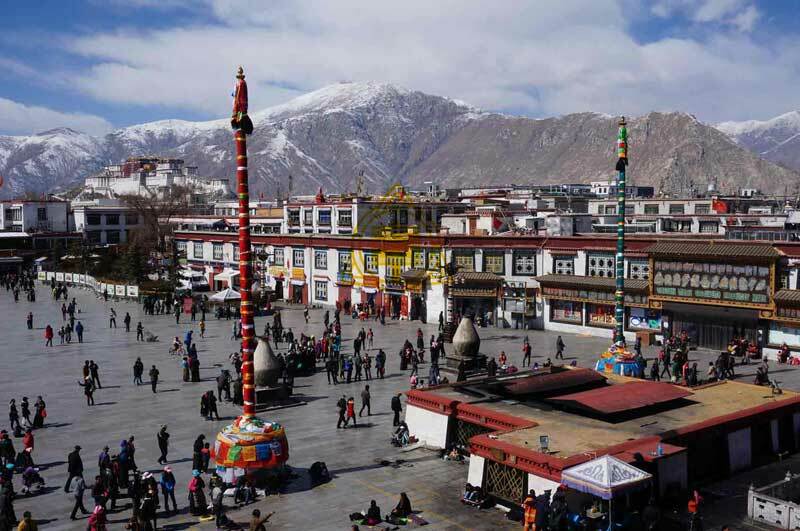 Day 1 arrival in Lhasa (fly to Lhasa from China), take cheap airline shuttle bus (RMB 30 per person) to Lhasa bus stop (nearby Potala Palace east gate), and take pedi cab or taxi (RMB 10-20 at most per transfer) to your hotel, rest for altitude. Hotel arranged by yourself (recommended Tashi Takgye Hotel or Yak Hotel or Lhasa Ganggyan Hotel, or Dhood Gu Hotel, or Snow Heaven Hotel, or similar). Travel tips: 1) If you fly from Nepal to Lhasa, you need guide to help clear the customs at airport and take you to Lhasa; 2) If you travel by train to Lhasa, train station pick up is necessary. 3) Book hotel by yourself. 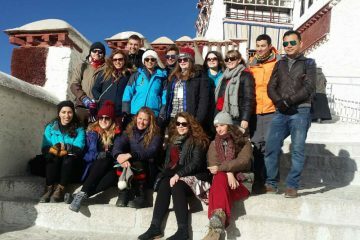 Day 2 Totally free time on your own, You do not need to fix your time in Lhasa with travel agency’s arrangement. 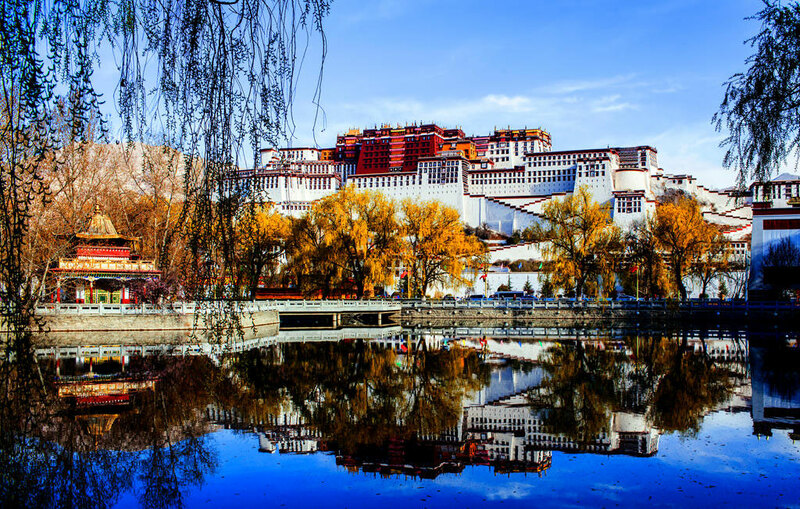 Day 3 One day necessary sightseeing tour by yourself, walk to visit Barkhor streets, and if you do not mind, you can try to buy one Potala ticket by yourself from the ticketing hall if you want to avoid travel agency’s service charge, but you need to get there very early. 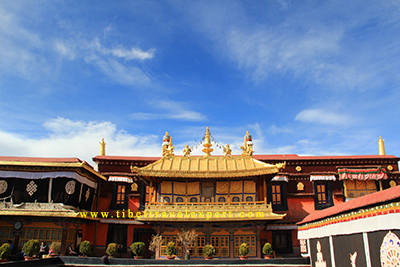 Once you get the Potala ticket booked for the next day, you can visit other sites in Lhasa BY YOURSELF, Norbulinka Palace, Sera Monastery, Ramche Temple, etc. 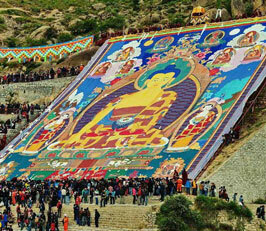 Day 4 One day necessary sightseeing tour to see Potala Palace, Jokhang Temple (it is necessary to hire one Tibetan guide), price ranges from 60-100 USD per day. Day 5 Final Departure (if you want to extend the trip with us, please inform us to fix a suitable group tour earlier). Travel tip: You can book taxi (RMB 250-300 per transfer) or take airline shuttle bus (RMB 30 per person) to airport. If you leave by train, the 30 mins taxi takes you RMB 30-50 per transfer at most. Please be noted that, you can not take our agency’s Tibet travel permits to travel with another different travel agency according to the local policy. 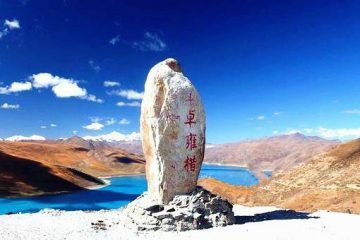 So this permit is only suitable for your flexible Lhasa tour with minimum tour service from travel agency.